Helps in Earring Insertion: For an easier insertion of studs in your ears, rub your earlobes with some Vaseline and then try to insert it. Skin Highlighter: A tiny dab of Vaseline on your brow bones and cheekbones can add a dewy touch to your makeup. It is an economical way to get glowing skin. Prevent Lipstick Stains: Rubbing a bit of Vaseline on your teeth before applying a dark shade of lipstick will prevent the lipstick from sticking to the teeth. Makes Perfume Last Longer: Before spritzing perfume, apply a small amount of Vaseline over your wrist and neck. Your wonderful smell last all day long. 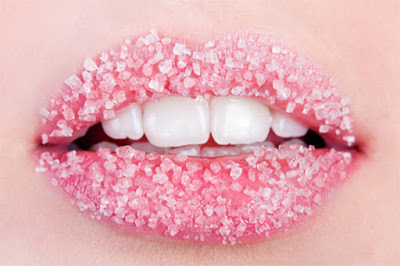 Lip Scrub: Applying a lip balm on your lips in winters is not enough, Vaseline provides a gentle exfoliation to your lips. So, what you can do is take some sugar, and gently mix a small amount of Vaseline to it. Now scrub this mixture on your lips. For best results, massage in a circular motion. Heal Cracked Feet: It comes with no surprise that Vaseline is one of the finest treatments available to heal cracked feet. This emollient is highly beneficial for your cracked feet, and it also helps to keep your skin smooth and supple. Cuticle Care: Vaseline is an effective ointment for repairing dry cuticles. Massage Vaseline into the fingernails and nail bed before sleeping to get softer hands and shinier fingernails. Soften Elbows: Rub a small amount of Vaseline on your dry and cracked elbows before going to bed to soften them. As A Fire Starter: Planning to camp outside with friends? 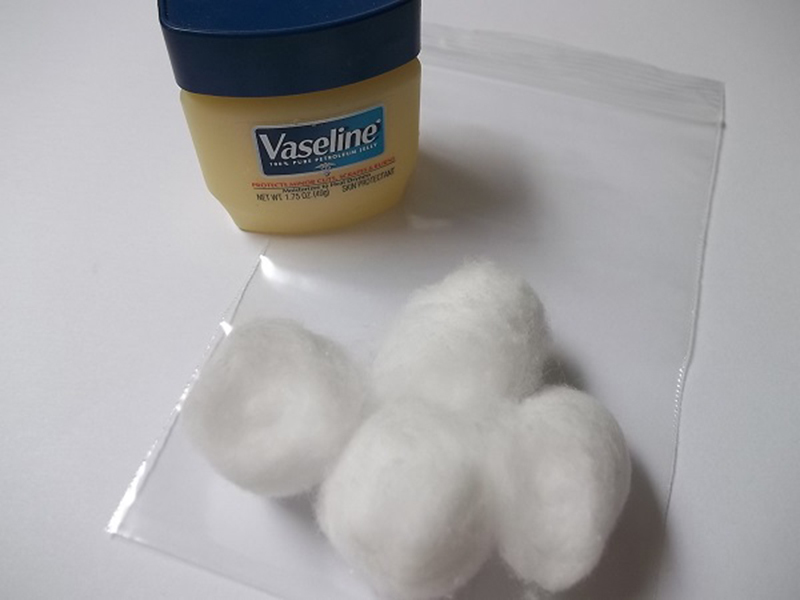 A cotton ball dipped in Vaseline can be a perfect fire starter. 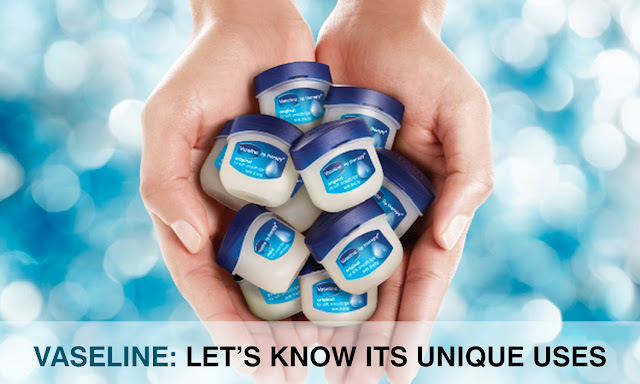 If you also know some unique uses of Vaseline, please don’t forget to share with us. Your comments will be appreciated.